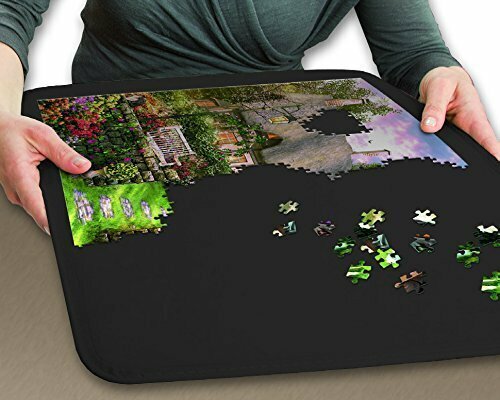 The ideal board on which to build your puzzle. 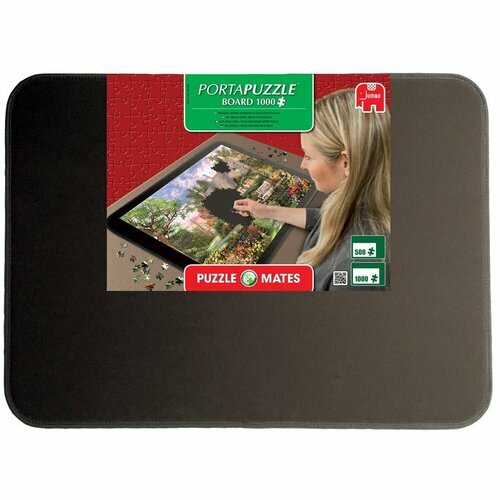 The Portapuzzle Board features a unique, specially designed lining that keeps puzzle pieces in place and also provides the ideal surface to puzzle on. 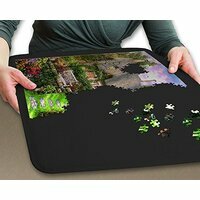 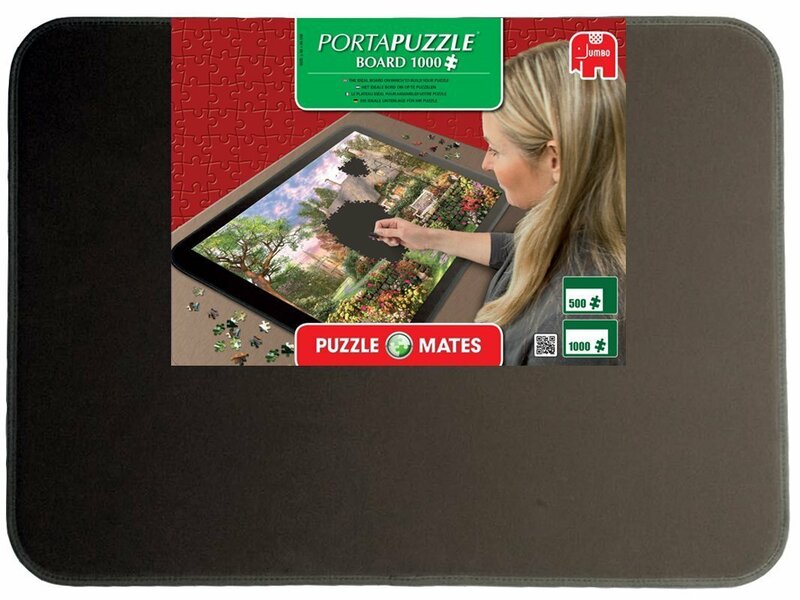 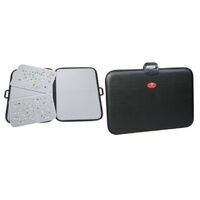 The Portapuzzle Board is suitable for most standard size 1000 piece jigsaw puzzles that measure 70 x 50cm.